Do you love your clothes and have always dreamed of a tailor-made wardrobe? 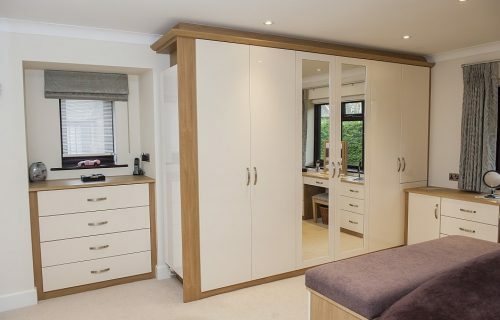 Then we offer luxury free standing wardrobes Bournemouth that will take your breath away. Choose from a wide range of finishes and customise your wardrobe from top-to-bottom. It will be the best investment that you make for your clothes. 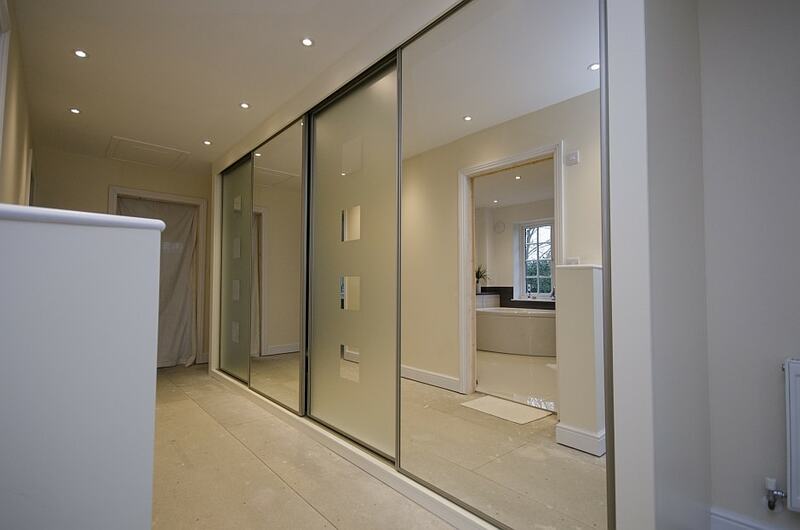 We provide bespoke hinged and sliding wardrobes as part of our luxury free standing wardrobes Bournemouth service. 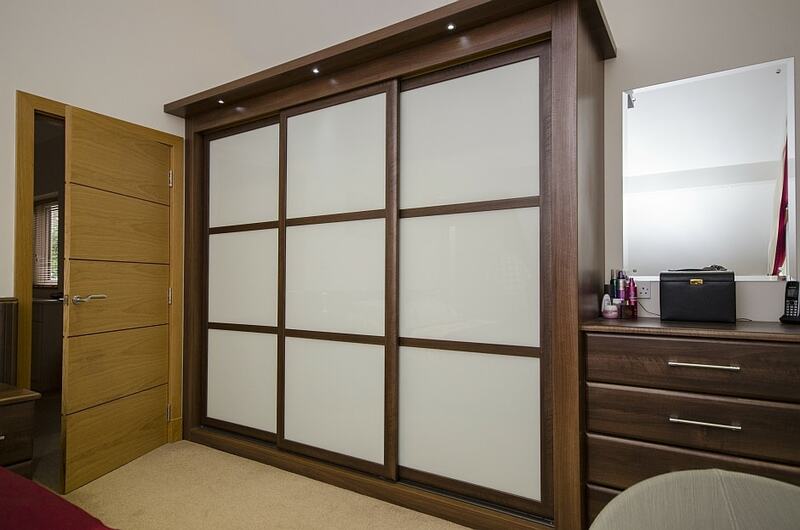 If you have got a huge collection of shoes or clothes, then a bespoke wardrobe is a perfect treat. Hinged wardrobes are the classic wardrobe option, and they are universally popular with our customers. 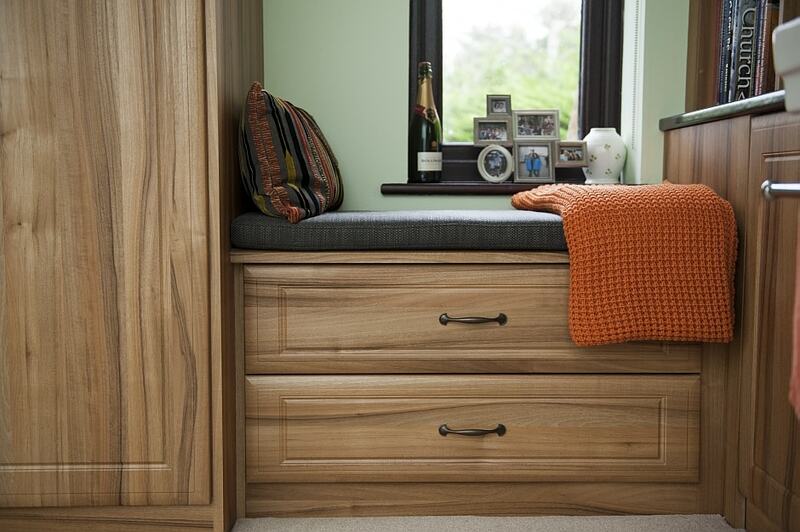 The team can create tailor-made wardrobes to suit your tastes and needs. 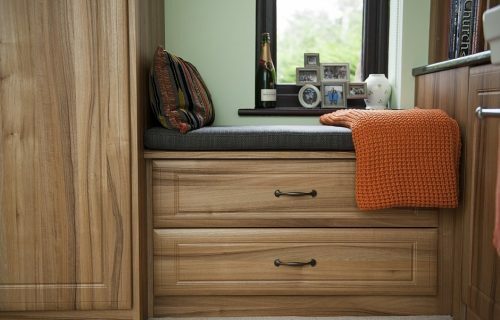 Whether you want a minimalist style wardrobe to something more opulent, we have the skills to create designs to suit every bedroom. Every hinged wardrobe is guaranteed for five years! 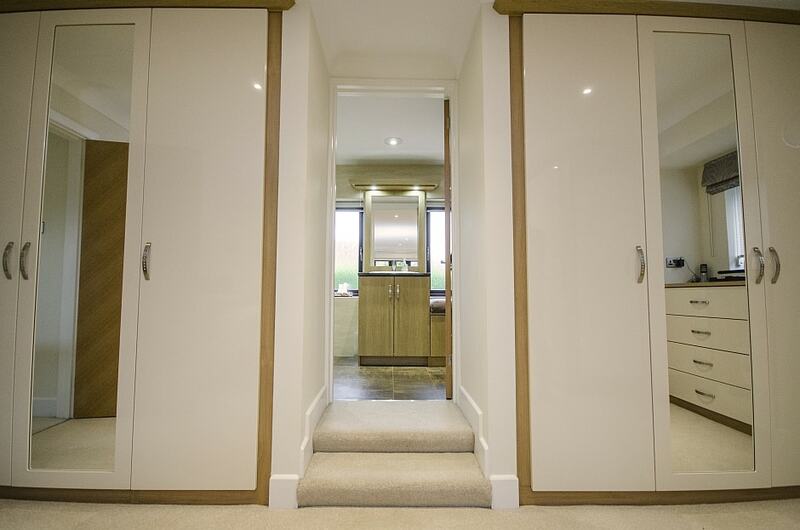 We design every hinged wardrobe so that it comes with quality hinges and soft-close doors. 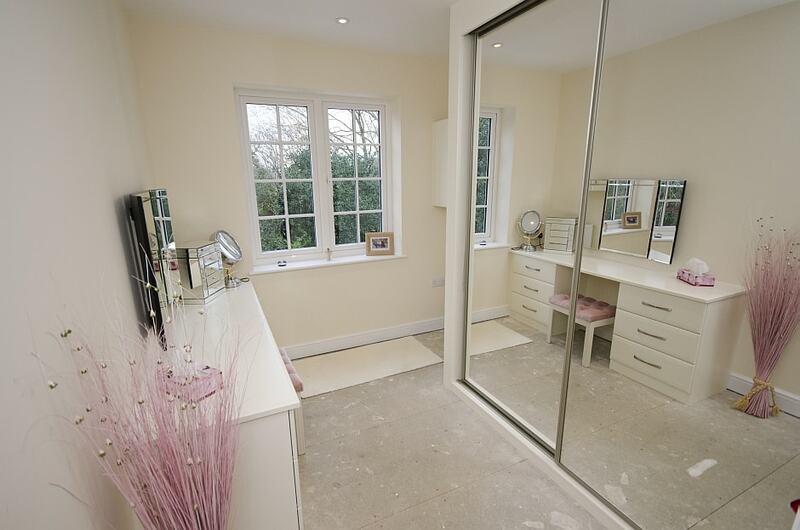 Our wardrobes are built to suit your property, and we have the facilities to build huge floor-to-ceiling wardrobes. If your property has a sloped ceiling then we will cut the frame so that it has an angled shape. With a huge selection of finishes including wood and glossy effects, your new Bournemouth luxury free standing wardrobe will be truly unique to you. 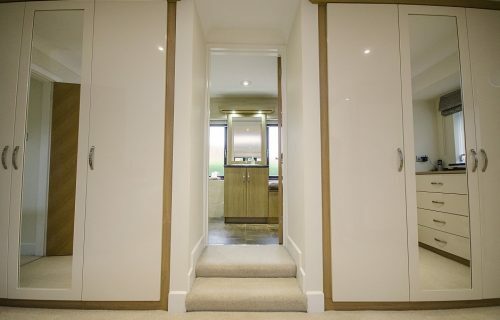 Sliding wardrobes are the ultimate statement for any home and will help you organise your clothes and shoes like never before. 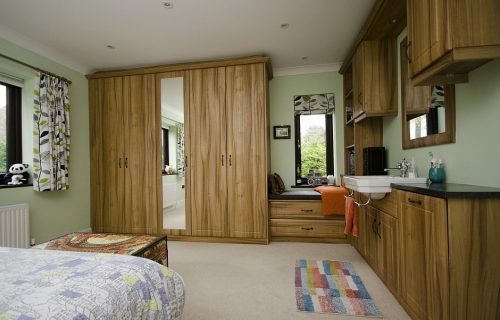 Every sliding wardrobe will be bespoke to you and your property. You will have the opportunity to choose from a wide selection of colours, styles and finishes for your new luxury free standing wardrobes in Bournemouth. We have over 20 colours for you to choose from in our glass selection; we also have great wood and mirror finishes available too. 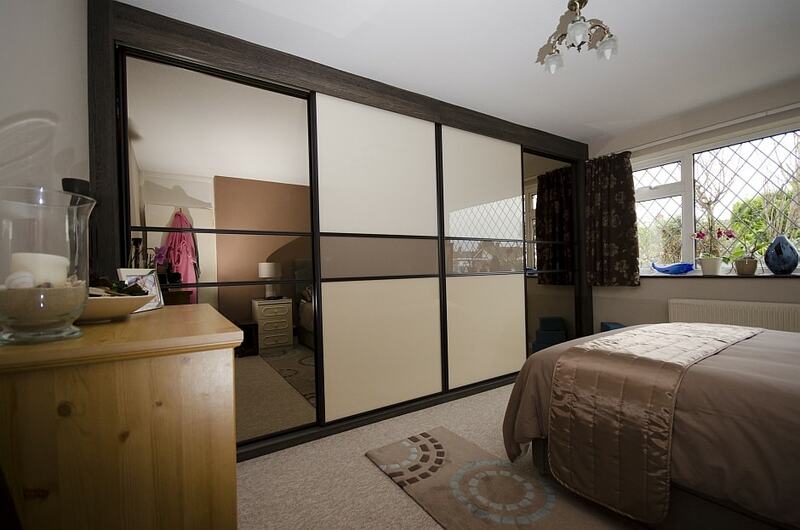 Every sliding wardrobe will be correctly weighted and have soft-close technology features for a smooth door close.